Faux Flowers, Plants & Trees That Make Any Event Special! Artificial plants for purchase, blossoming tree rental for weddings are extremely popular and cost saving! Our custom foliage instantly turns any space into a magical place. 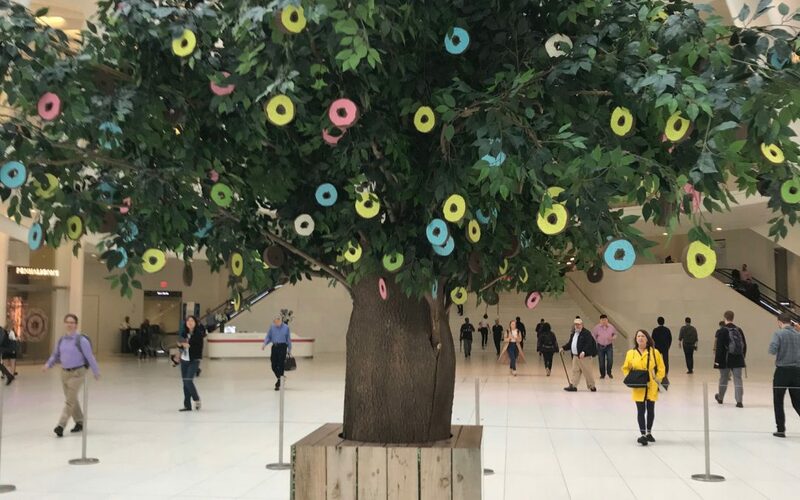 Make Be-Leaves is continuously approached by wedding, special event and corporate Event Planners to rent our high quality faux silk flowers, trees and plantscaping for their occasions. 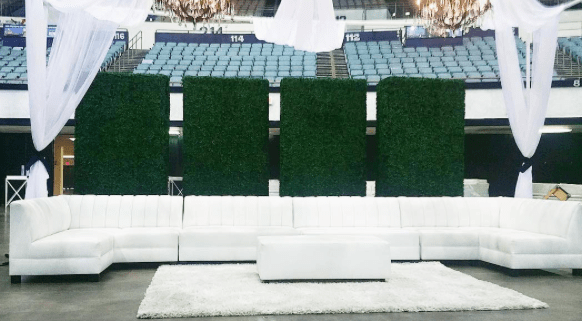 So…finally, by popular demand, we are excited to offer event rentals of our most requested trees, private hedges and trellises to make your next event the most spectacular. 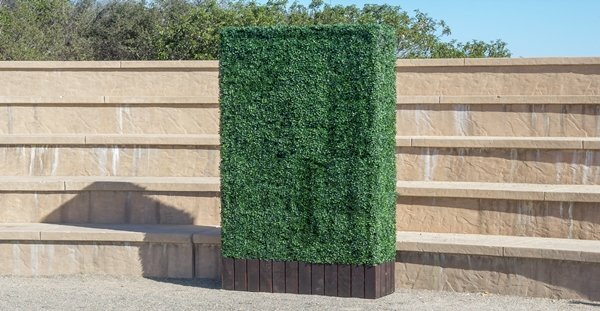 • Bamboo privacy plantings: our stylish, contemporary bamboo plantings will provide privacy while allowing light through – a great balance for your special event. • Pink and White Cherry Blossom Trees: this exquisite, stunning blossom tree will be the hitat your event – perfect for weddings, Chinese New Year celebrations, wedding shower parties. White Wisteria Trellises: the dramatic wisteria blooms draping on exotic giant curly willow & grapevining natural woods, create a magical & romantic wall of color. • White Wisteria Trellises: the dramatic wisteria blooms draping on exotic giant curly willow & grapevining natural woods, create a magical & romantic wall of color. • Fuschia Bougainvillea Trellises: make a bold statement, bring in some strong color, and create a tropical paradise atmosphere with these beautiful tall plantings. • Ficus Tree: our most popular & versatile tree that complements most every style décor. • Ficus Tall Privet Hedges: great choice to create division and/or privacy while creating a warm, inviting atmosphere. 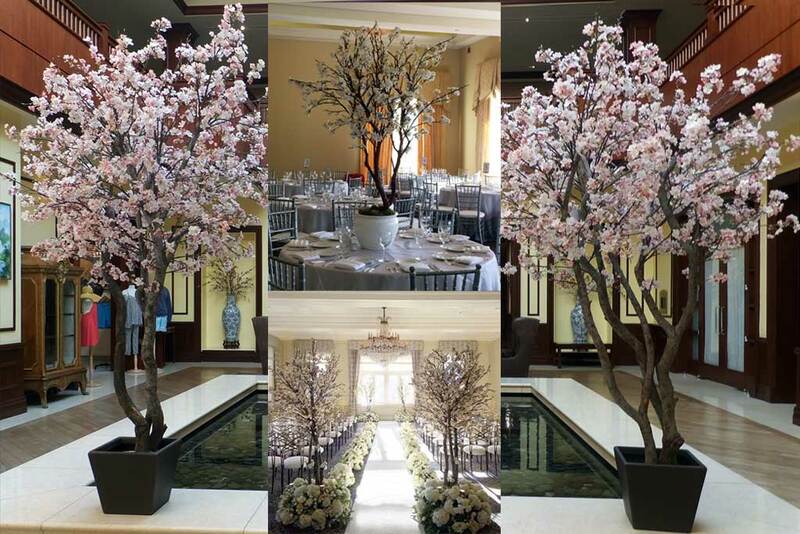 • Pink and White Cherry Blossom Trees: (available for rental) this exquisite, stunning blossom tree will be the hit at your event – perfect for weddings, Chinese New Year celebrations, wedding shower parties. • Ficus Trees: our most popular & versatile tree that complements most every style décor. • Ficus Tall Private Hedges: great choice to create division and/or privacy while creating a warm, inviting atmosphere. • Fuchsia Bougainvillea Trellises: make a bold statement, bring in some strong color, and create a tropical paradise atmosphere with these beautiful tall plantings. Turn any space into a magical place! Make Be-Leaves constructed the artificial Oak trees in a large utility bucket with the main center trunks secured with a lower layer of cement, and the outer trunks which create the wide canopy were then potted into a top layer of foam – in a manner where these trunks could be removed for shipping, and then easily reassembled on the job site. Event Plant Rental Delivery & Pick-up Service Available. Make Be-Leaves is a commercial supplier of artificial plants and trees, faux flowers, preserved palms, custom plantscapes and silk floral arrangements to the design trade. Make Be-Leaves works with landscape architects, interior, and exterior designers to produce and install life-like custom plant creations worldwide. We are proud to be recognized as a GSA-approved contractor since 1988, a WBENC-certified Woman-Owned small business and California Certified Flame Treatment Applicator. Our plant creations are life-like and save you money.